Orthodontists can now offer the program to patients as a safe and fair alternative to a medical credit card. Charleston, SC – May 12th, 2014. 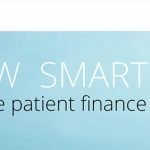 East Bridge Funding (East Bridge) has announced that SImpleSelect Patient Finance will now include orthodontics. The program is already available for cosmetic surgery, LASIK, hearing aides, dental, and veterinary procedures. 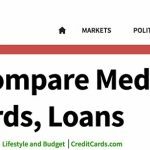 SimpleSelect will help orthodontists better serve their patients by offering a closed-end, fixed-interest installment loan program as opposed to an open-end, high-interest medical credit card. The program is available now to orthodontics providers within the United States including Hawaii and Alaska.